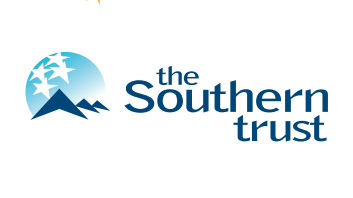 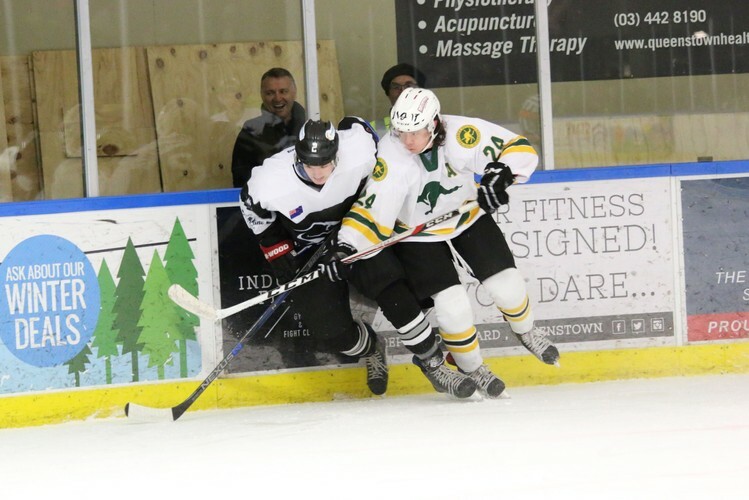 The New Zealand Ice Hockey Federation in association with Audi quattro Winter Games NZ are proud to present the Trans-Tasman Challenge; a three-game test series of international ice hockey 6th, 7th and 8th of September 2018 in Queenstown New Zealand. 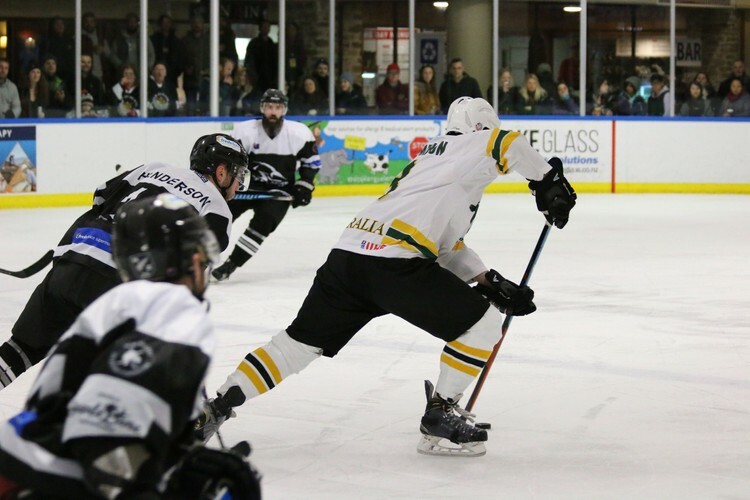 The Trans-Tasman Challenge brings together two rival sporting nations, international ice hockey underdogs that punch well above their weight, for a three-game test series in Queenstown for only the second time. 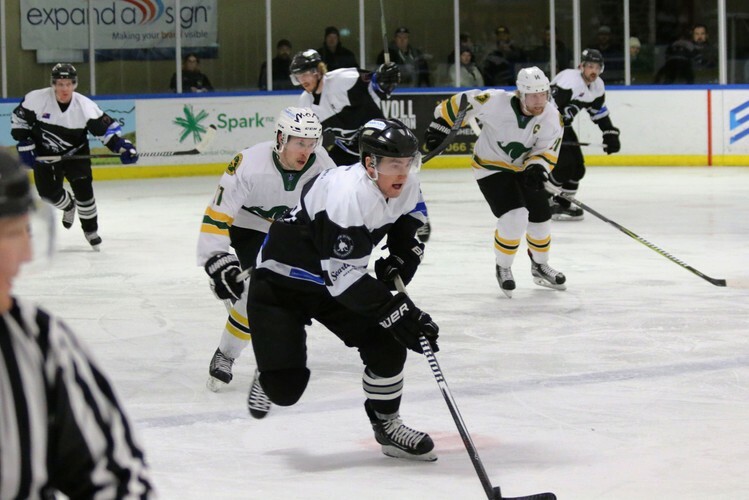 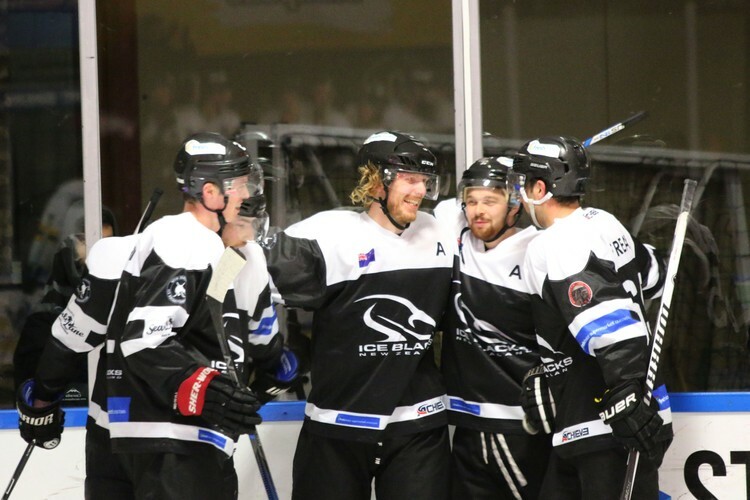 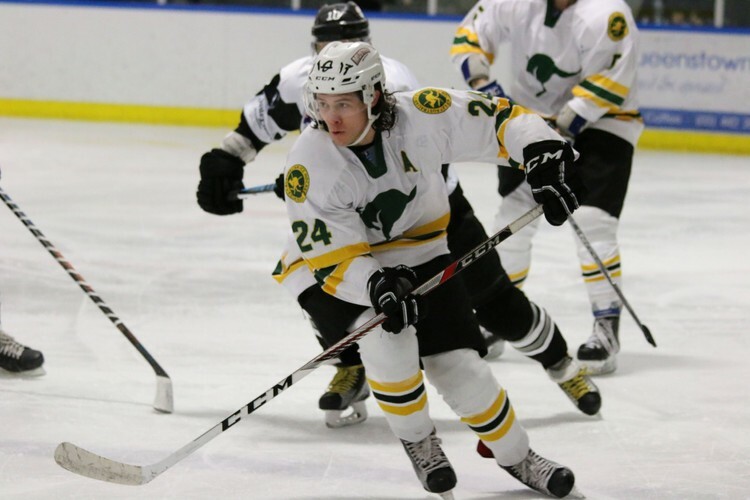 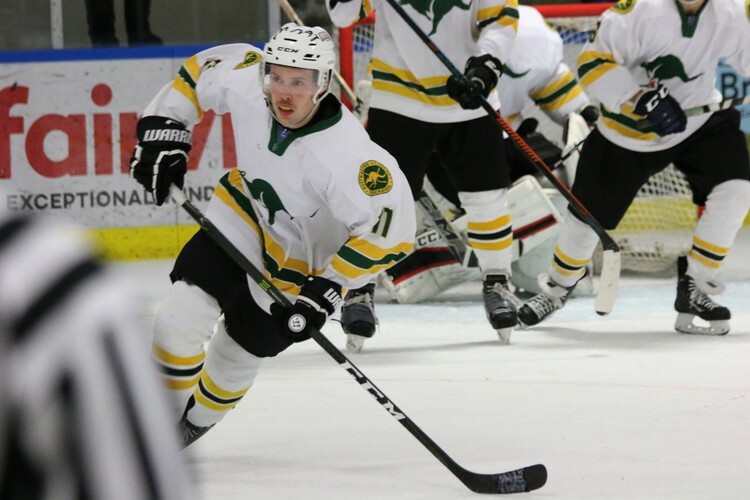 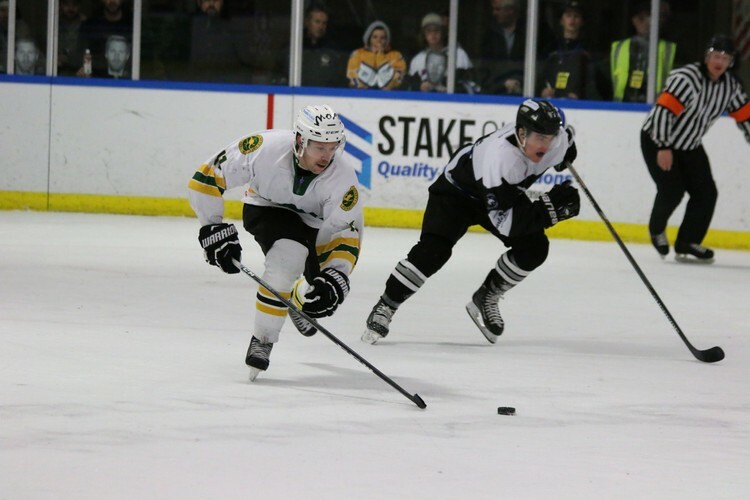 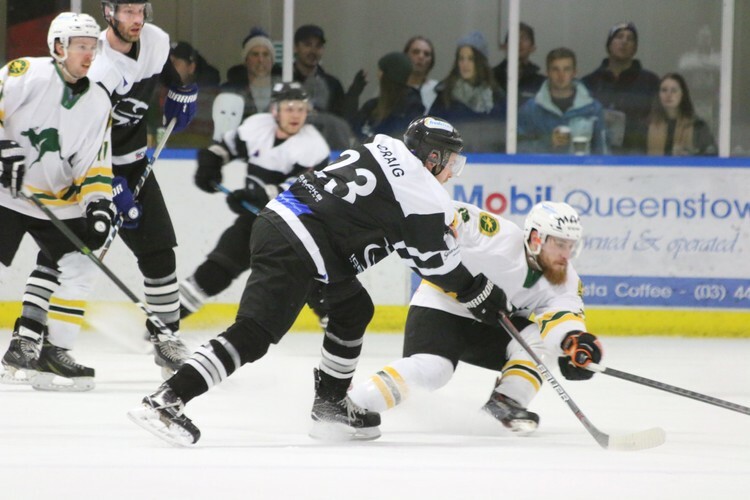 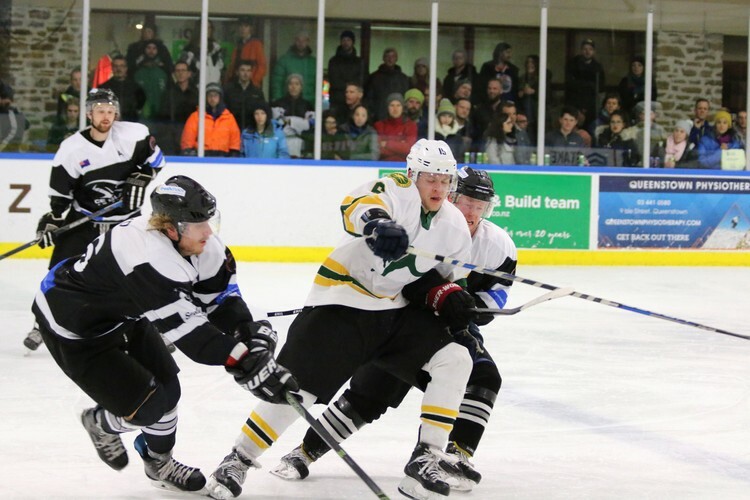 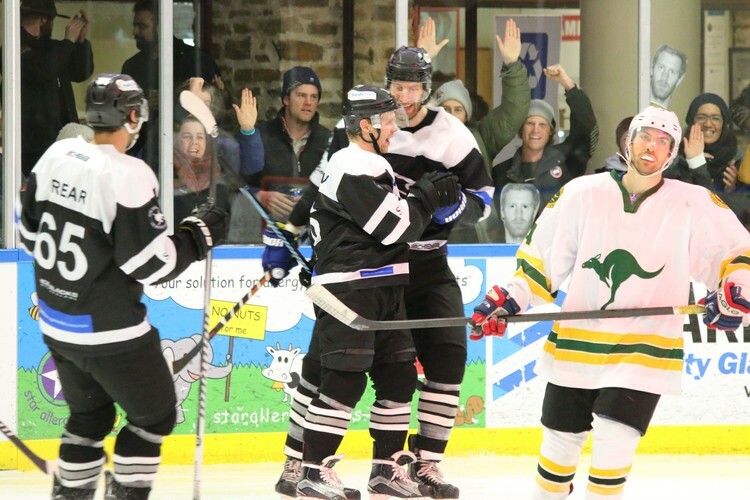 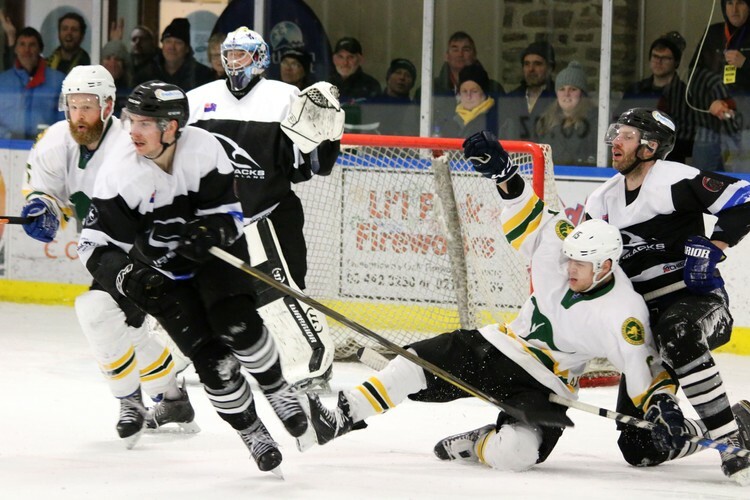 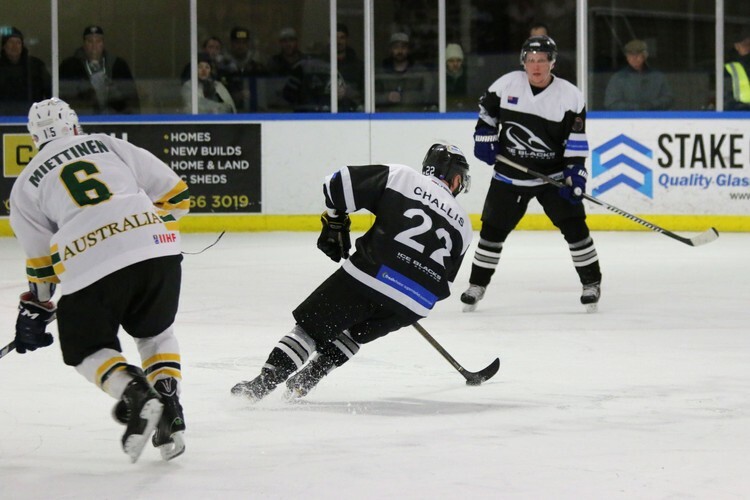 New Zealand’s Ice Blacks and Australia’s Mighty Roos have both recently returned from the 2018 IIHF World Championship Division II Group A and B tournaments. 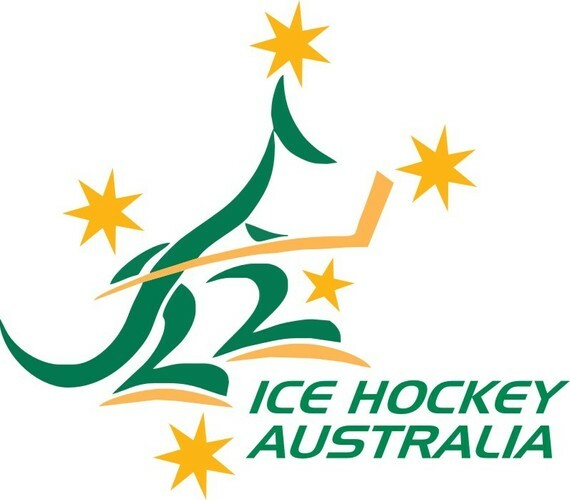 The two national teams are separated by only one group with New Zealand in Group B and Australia in Group A. 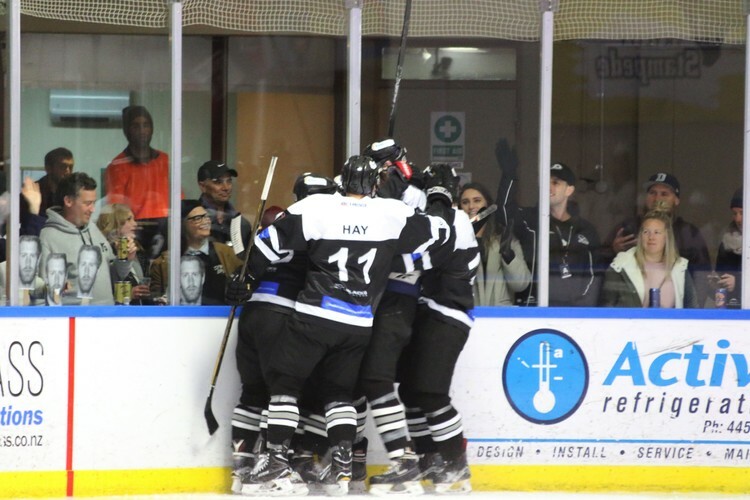 New Zealand travelled to Spain and played and beat Israel, Mexico, Luxembourg, and DPR Korea convincingly, losing only to Spain, and earnt a silver medal, only one win away from promotion to IIHF Division II Group A. 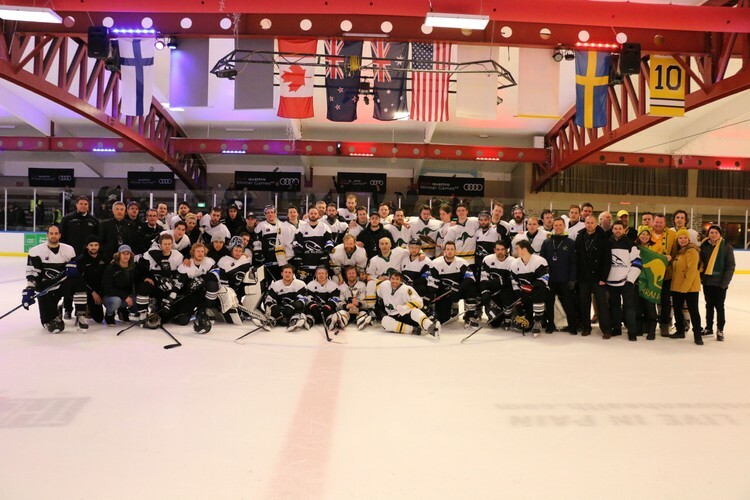 New Zealand are now ranked 36th in the world of international ice hockey. 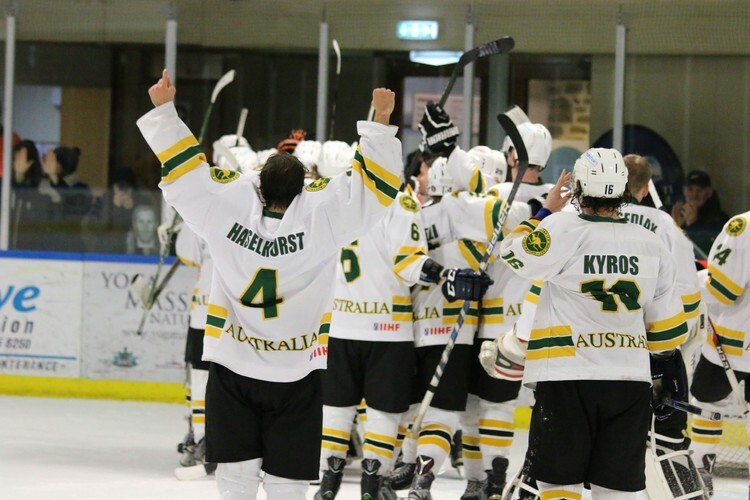 Australia returned from the Netherlands playing the home team, as well as Serbia, China, Belgium and Iceland. 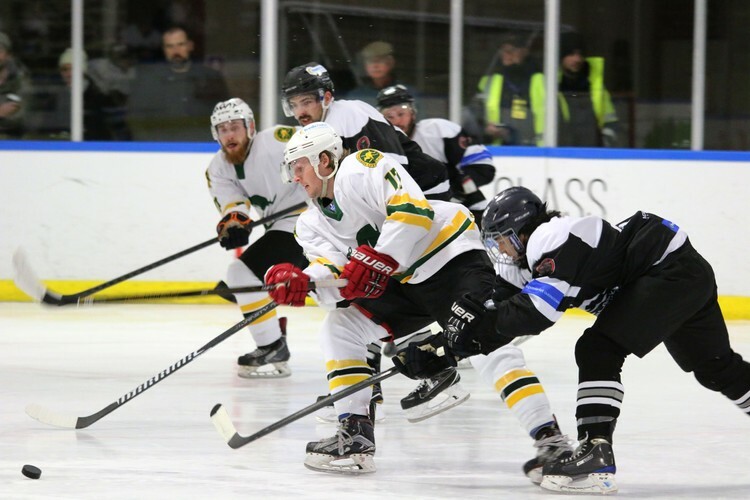 They earnt a silver medal in Division 2 Group A and are currently ranked 30th internationally. 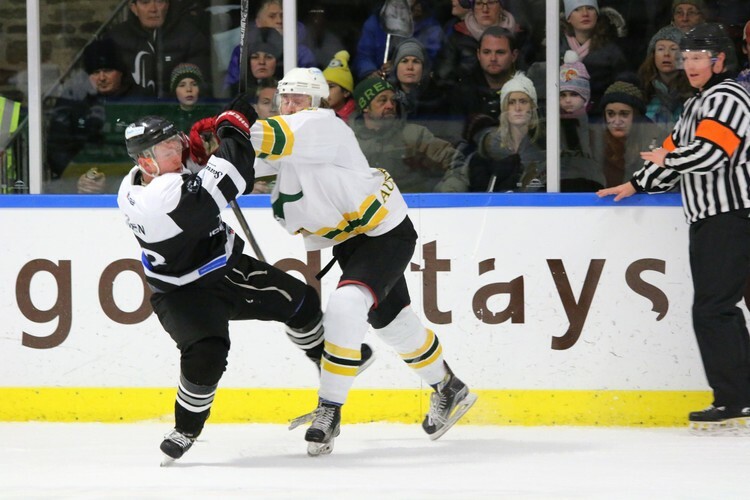 New Zealand and Australia last met at the 2017 Audi quattro Winter Games NZ in Queenstown with a 2-1 series win to Australia in the final game. 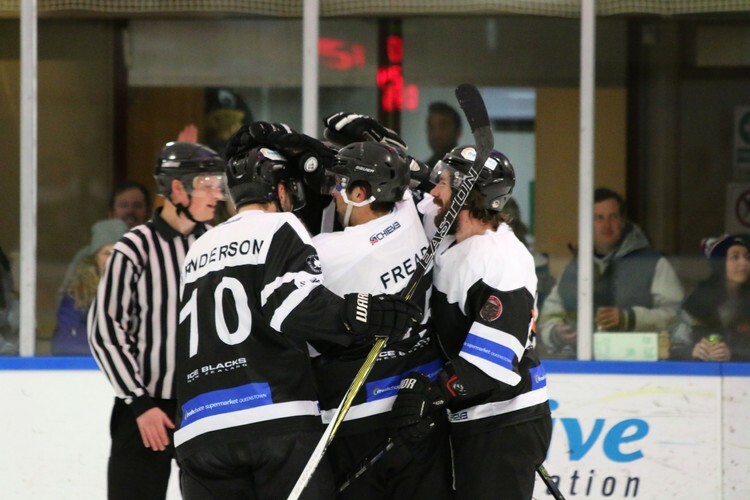 The Ice Blacks will be out for redemption and to prove their superiority on home ice. 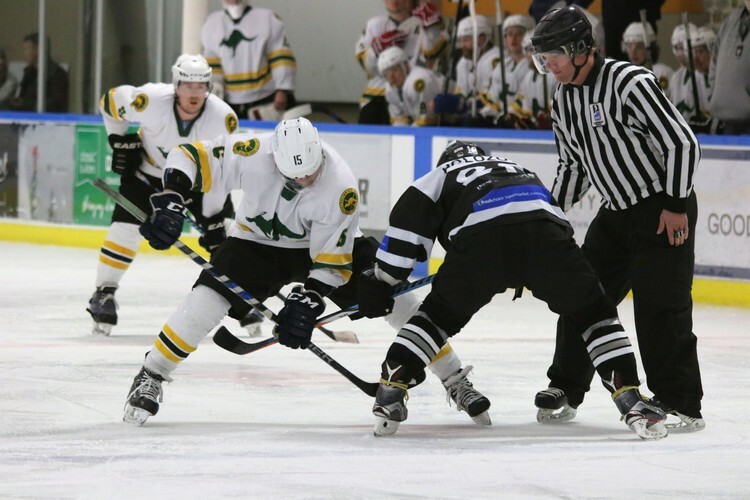 The three-game test series promises action packed, edge of your seat excitement with all the passion you’d expect when there’s Trans-Tasman pride on the line. 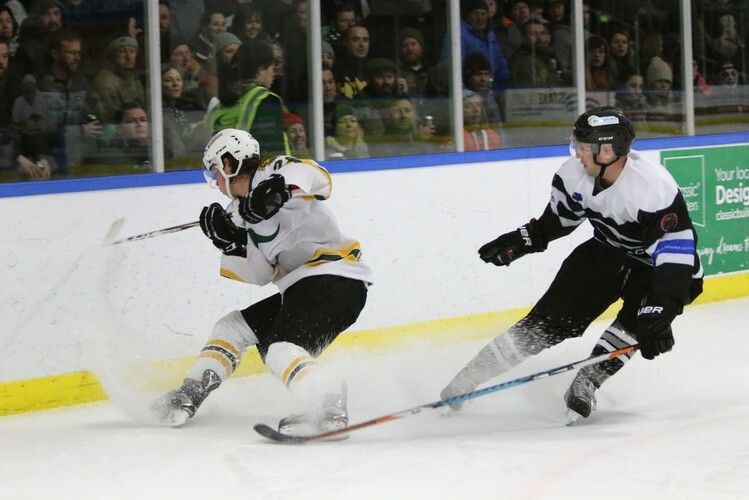 The Audi quattro Winter Games NZ Trans-Tasman Challenge. 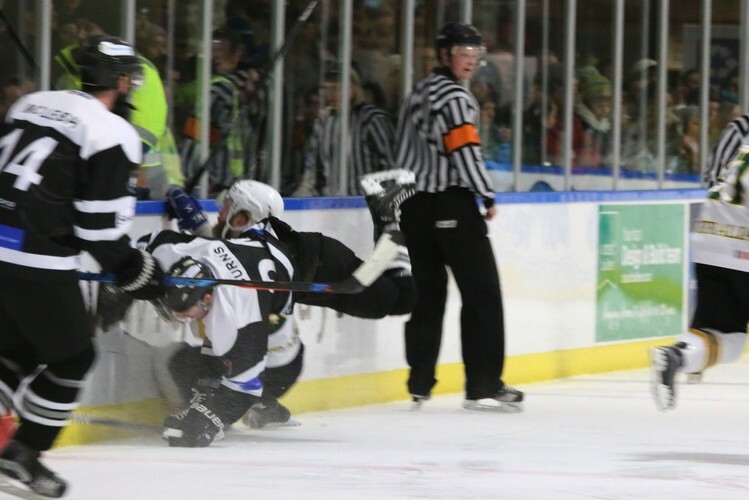 Let the Winter Games begin! 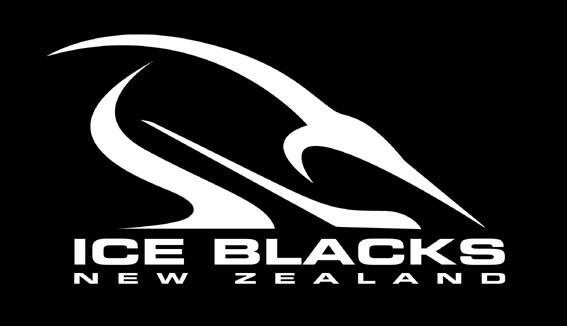 Tickets on sale from Thursday, 2 August 12noon.